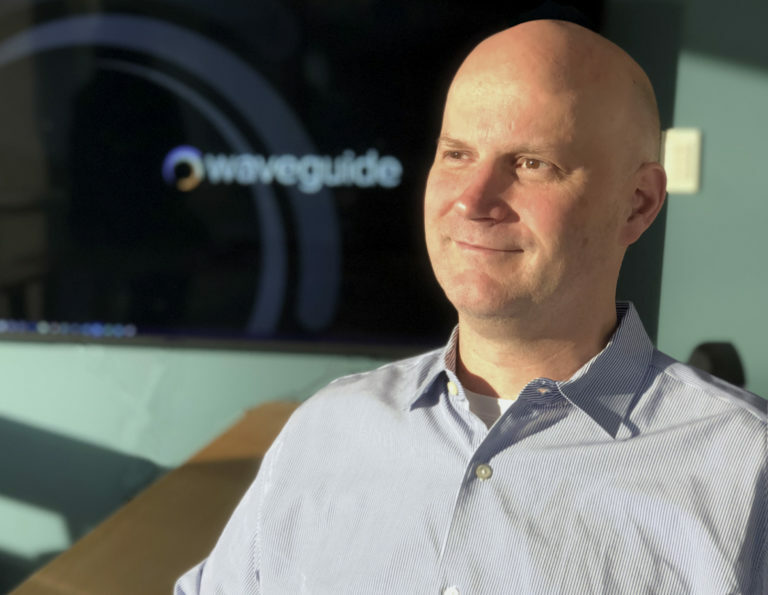 Pete Christensen, CTS-D, joined Waveguide in 2017 as a senior consultant and director of Waveguide’s New York office, where he manages high-profile projects and business development. As an AV professional for more than 30 years, Pete has worked with some of the largest companies and most prestigious educational institutions in the world, and he has experience in all areas of the business, including many years of service as an integrator and an independent AV consultant. His extensive portfolio of clients and projects makes him highly qualified to manage and deploy state-of-the-art AV and technology systems in all the markets Waveguide serves. Pete holds a Master of Arts in computing and education from Columbia University Teacher’s College and a Bachelor of Music in music production and engineering from Berklee College of Music. Family and friend retreats on weekends. Seeing shows in NYC during the week. For the opportunity to help shape a fuzzy client dream into well-tuned reality.